We’ve been in business for 55 years, and in that time we’ve acquired many loyal customers in need of storage solutions for their constantly growing and changing businesses. We first helped Weingartz improve their storage over 15 years ago, and they still contact us on a regular basis for any shelving needs. 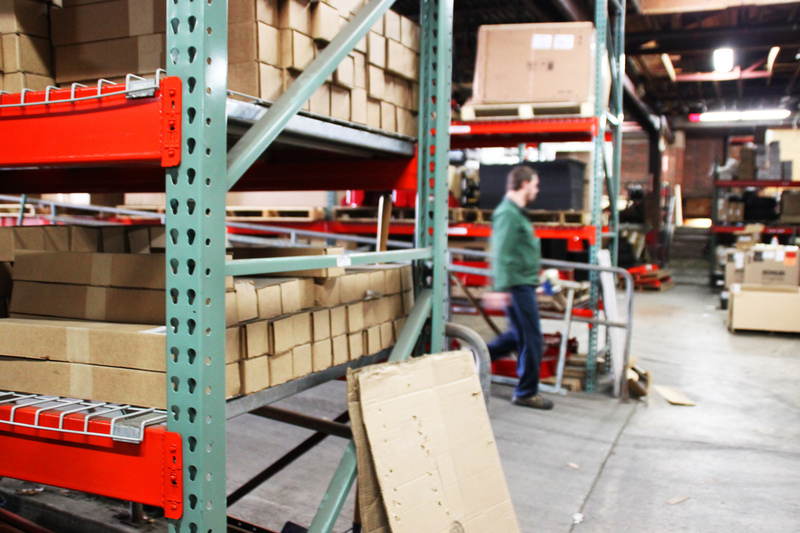 Our latest project with Weingartz involved designing pallet racking for their Utica warehouse. They had several pallets stacked on the floor which made it difficult to locate products and ship out orders in a timely manner. 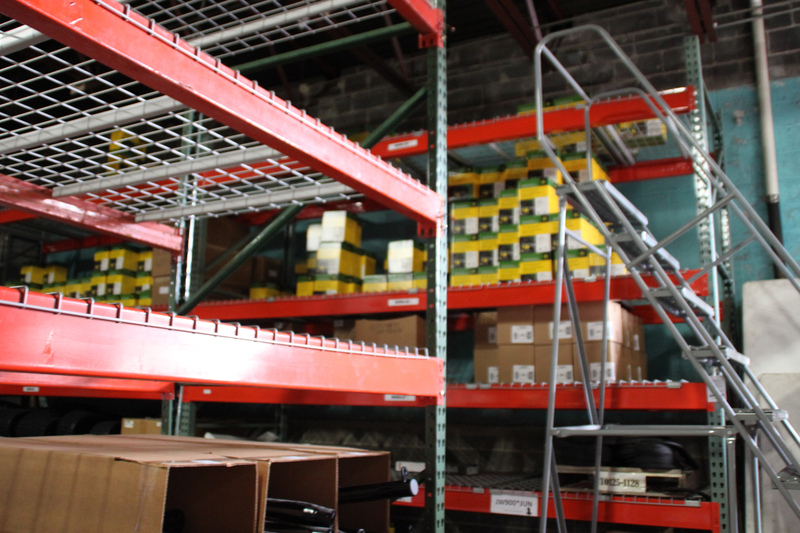 By adding the pallet racking, we increased their storage space by 35% and products are now organized and easier to find. 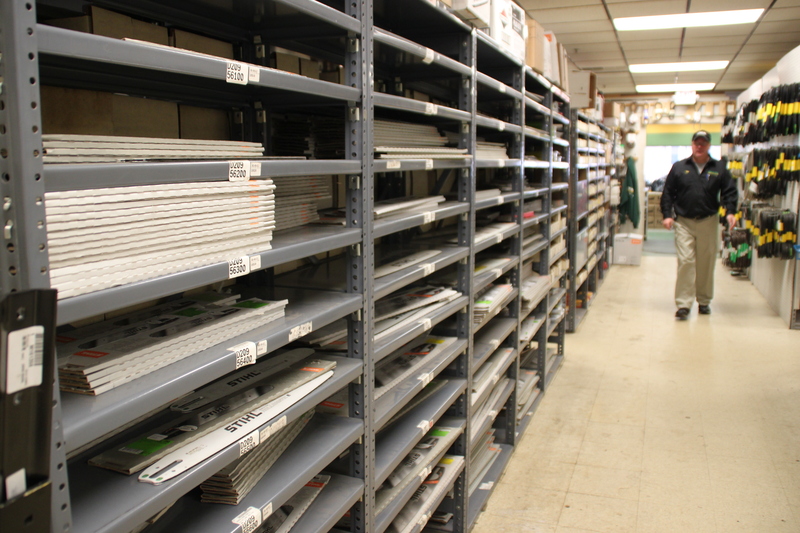 We also completely outfitted their stockroom in both Utica and Ann Arbor locations. 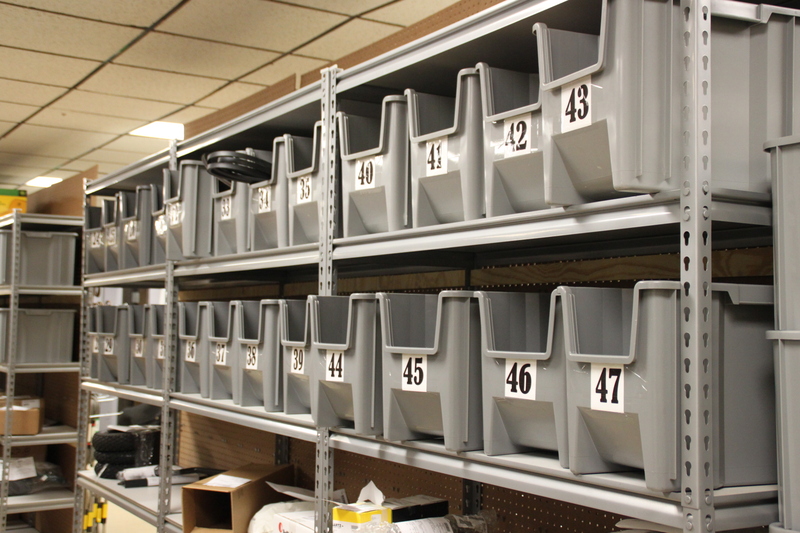 Every part is now organized and stored safely, while employees can quickly locate them. We asked Dan Weingartz, the president of Weingartz, why he remains a loyal Shelving Inc customer. He explained that our expertise and honesty keep him coming back. We ensure the space we design shelving for is used to it’s full potential without cutting corners and give recommendations you can trust. Our team knew that installing new shelving would involve moving around lots of product. 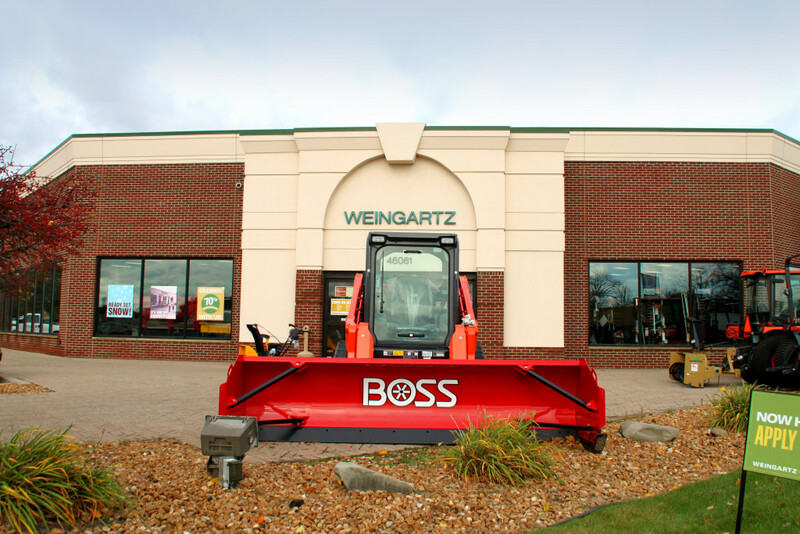 We were willing to schedule installations after hours and during the weekend at no additional charge to ensure we didn’t get in the way of Weingartz employees. To see Dan’s full testimonial, head over to our YouTube. And if you’re interested in using Shelving Inc to transform your storage space, request a free quote!